What books are you looking forward to reading this summer? 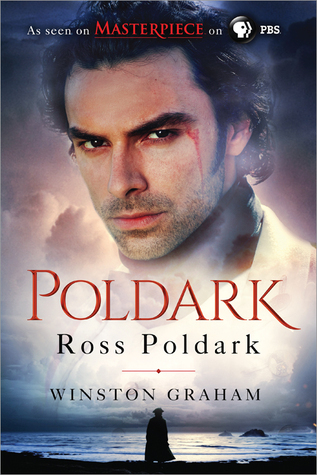 Poldark (TV series) is brilliant. I was absolutely hooked. 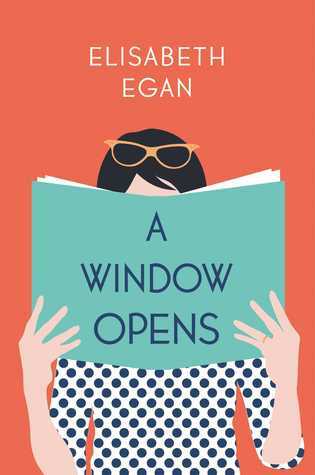 All The Light I Cannot See has been on my TBR for far too long – I’m hoping to read it this summer too. I’m so glad my book group picked it for July — finally giving me the motivation I need to make time for it! 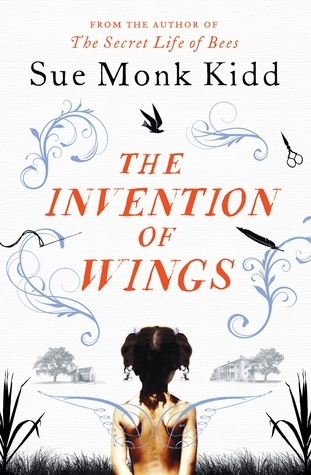 I love Sue Monk Kidd, haven’t gotten to read The Invention of Wings yet, but my bet is that it will be a great read! Happy Reading! I picked up a copy of The Invention of Wings last year, but I still haven’t read it. Hurray for book group pressure! I’m really looking forward to it. 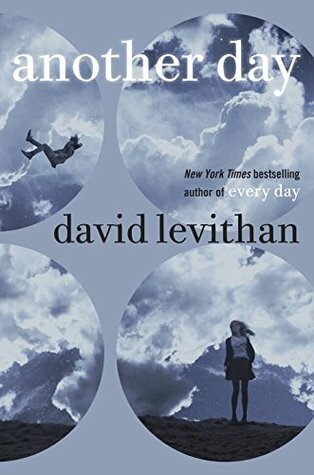 I recently finished Another Day… it’s FANTASTIC. Tugged at my heart strings just as much as Every Day, in completely different ways. That’s so great to hear! I really loved Every Day (even ended up giving it as a gift to a few people), and I’m really looking forward to Another Day. 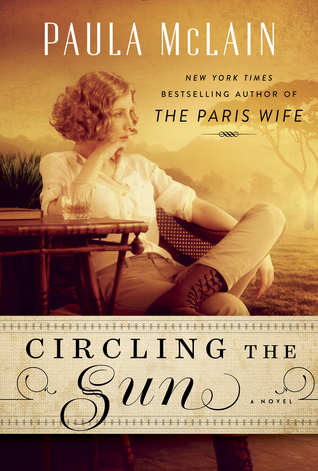 I have the ARC, but I’m trying to be good and pace myself with my review books for the summer… it’s hard! Awesome list. All the light we cannot see is such a great book! 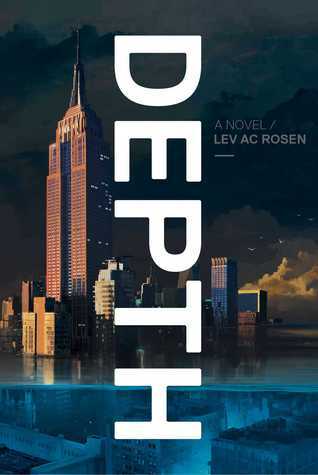 Everyone I know who has read it, loved it! I’ve had the Kindle version for a while, but it always seemed so daunting to actually start. I’m saving it up for a vacation read in early July, and then I’ll be all set for my book group too! I really want to read The Invention of Wings, I just love that author. Great list! Thanks! I’ve only read one book by Sue Monk Kidd, but I thought it was wonderful, and I’ve heard such great things about this one too. I just got my copy of All The Light so I hope to get to that sometime soon although it didn’t make my list this week. I Love your list, since it has quite a few of the books that i plan to read as well but i didn’t include in my own but for one reason or another didn’t land on my own. I also have “All the light we can not see” and “The Invention of Wings” on my TBR list, but i am unsure if i can manage them this summer. But i heard so much fantastic things about those two books and i own them so i should finally get around to read them. Nice to hear that we have books in common! 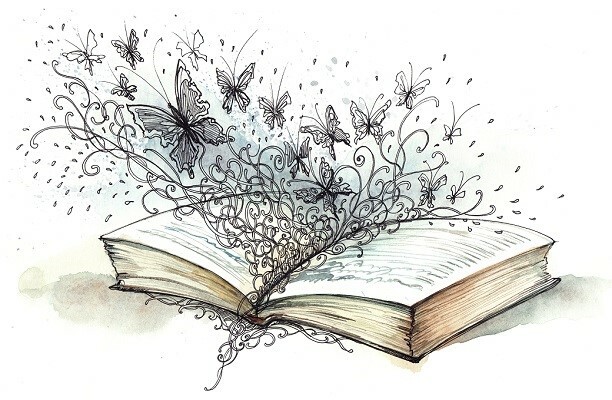 To be honest, even though I really want to read All the Light and The Invention of Wings, I’m not sure that I’d get to them any time soon without knowing I have book group commitments! Sometimes peer pressure is a good thing. 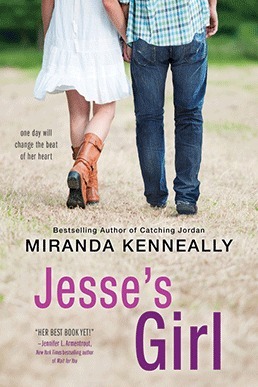 🙂 I’m really looking forward to Jesse’s Girl. 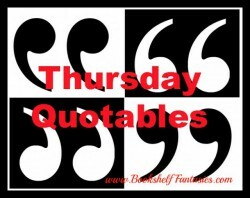 So far, I’ve read two of Miranda Kenneally’s books, but I’d like to go back and read more. Thanks for commenting! I keep meaning to read All The Light We Cannot See. It looks so good! 🙂 I hope you get to read all of these books. Thanks! I’m really excited about all of these. Now the challenge is to stick to my list! Oooh these all look so Summery! There’s something so fun about summer reading, isn’t there? That’s awesome that your book club is reading All The Light. I’ve been meaning to for the longest while now (it’s even an arm-stretch away too) but I just haven’t. I hope you cultivate some wonderful discussions with this read! Thank you! 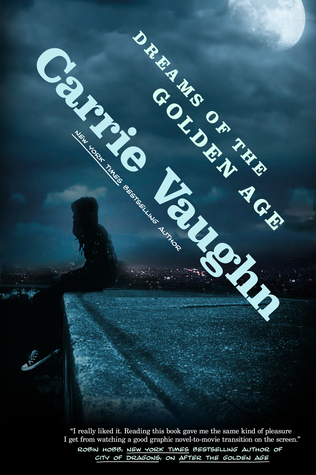 A couple of my book group friends have finished it already and have been raving about it. I’m so glad to finally have the kick in the pants I need to start it! 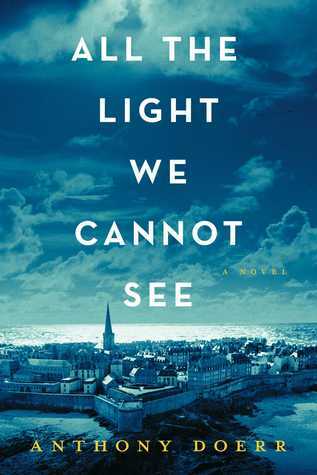 I’m reading All the Light We Cannot See at the moment – it is extraordinary! I’m so excited to hear that! I have it all queued up to read during a trip in July, and I can’t wait! Great list! 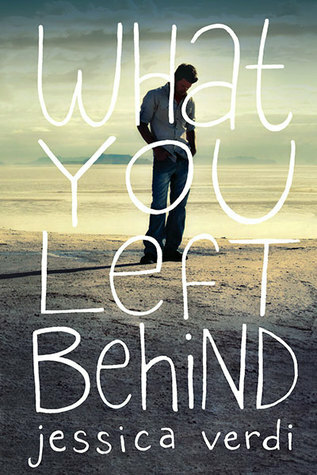 What You Left Behind and All the Light We Cannot See are two that I’ve wanted to read for a while. I hope you enjoy them! 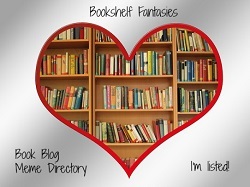 Love your list haven’t heard of most of them but Wil definitely have to look into some of these reads. Thanks! I hope you have some great reading lined up for the summer too!